I have three full-length Christmas plays (and a fourth in progress). 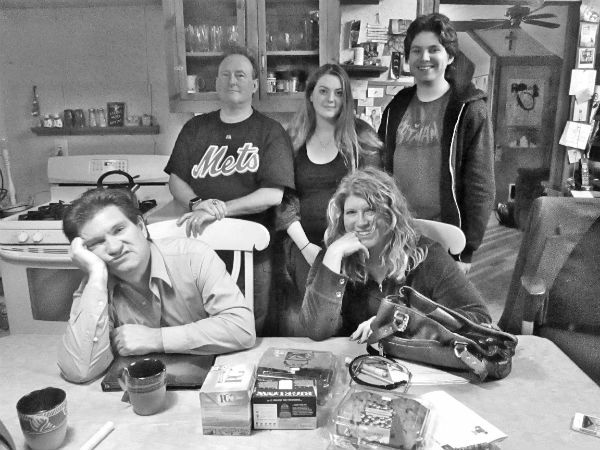 One of those — ON THE THIRTEENTH DAY OF CHRISTMAS — will get produced in December at First Avenue Playhouse in Atlantic Highlands, New Jersey. Still waiting on the specific dates. 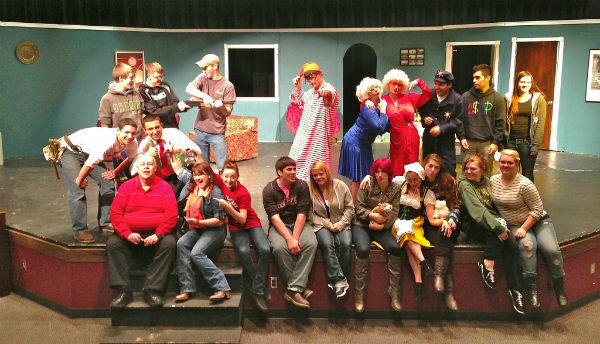 One of my Christmas plays, “On the Thirteenth Day of Christmas,” was produced last week in Oregon at Santiam High School in Mill City. This marks my sixth full-length script to be produced. I have a synopsis — plus a list of my other full-length scripts that have been produced — here. As “On the Thirteenth Day of Christmas” is unpublished, it remains available royalty-free. 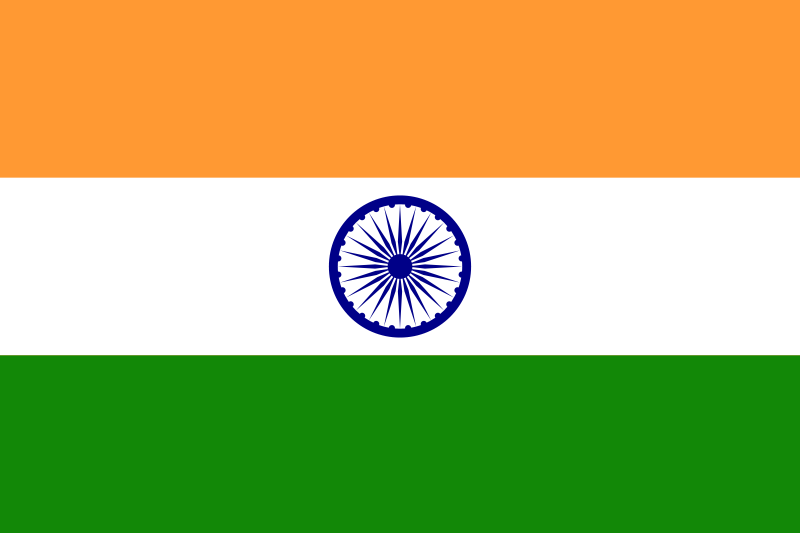 The flag of India. I’m about to have my first production there. I have at least eight productions this fall, including my first in India! I say “at least eight” because some of my publishers don’t report productions until after they’ve happened, so it’s likely that number is higher. But here are the ones I do know about, which are happening in six different states and the forementioned Republic of India! — Mitchell High School, Mitchell, Nebraska, Nov. 26. * The hour-long one-act “Macbeth Goes Hollywood” is my second most-production script. It’s also published by Eldridge Plays and Musicals and this production will be the 26th production — and my first in India. That won’t be my first production in Asia, though. Earlier this year, a group in Singapore produced another of my one-acts, “Mac and Beth.” It also was a Shakespeare spoof, perhaps underscoring how much Shakespeare is a universal language. On another note, I’m struck again by how many productions I get in the Upper Midwest. Finally, as previously noted, one of my full-length scripts is scheduled for production in December in Oregon — “On the 13th Day of Christmas” at Santiam High School in Mill City, Oregon. That will be the first production of that script, but will be the sixth full-length script I’ve had produced. Note that all these one-acts have been published, so royalties are involved. But impoverished directors take note, I have many more scripts that are unpublished and I allow those to be produced royalty-free. Here’s why. F0r more on these and all my other scripts, see the scripts category.